Do you ever paint over photography? … “Is usual in the people who begin painting to use photographies because is more easy and comfortable but I think is a big error” Do you ever paint over photography? from Manel Anoro on Vimeo. “I like that there is a dominant color in my works” El color blau from Manel Anoro on Vimeo. 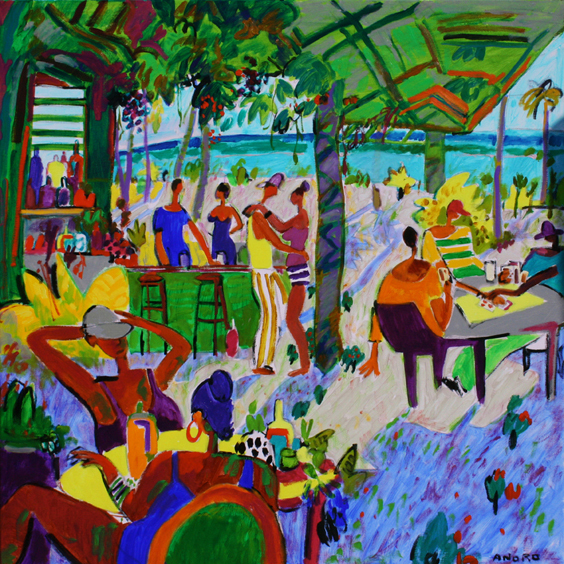 “The inspiration comes from the brain, heart and guts, like the builder, plumbers and muggers. The romantic idea that the painter has a type of epileptic seizure and from here comes his inspiration is stupid”. Sobre l’inspiració from Manel Anoro on Vimeo. The women of Manel Anoro are sensual, seductive, self-confident. intelligent,… Here we collect some of these works where the woman is the protagonist. When does the process of painting start and when does it finish? 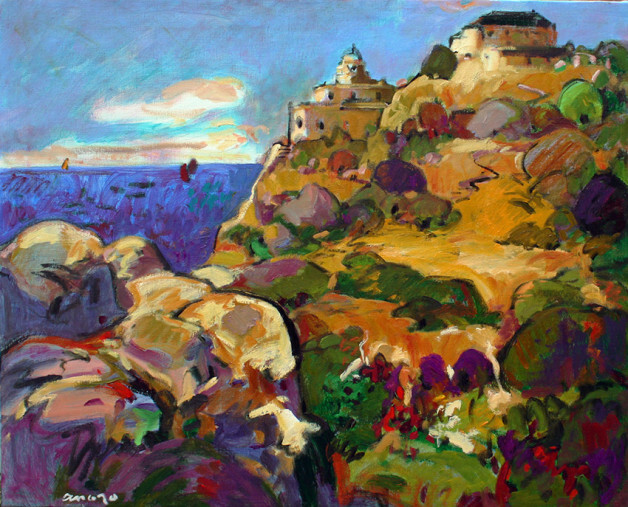 If you already love Galicia, seen through paintings Manel Anoro will dazzle you. 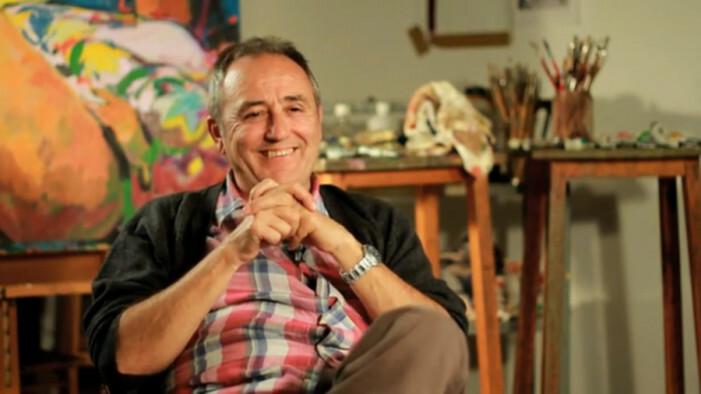 Here we report different Galician landscapes which Anoro reflected in his paintings. 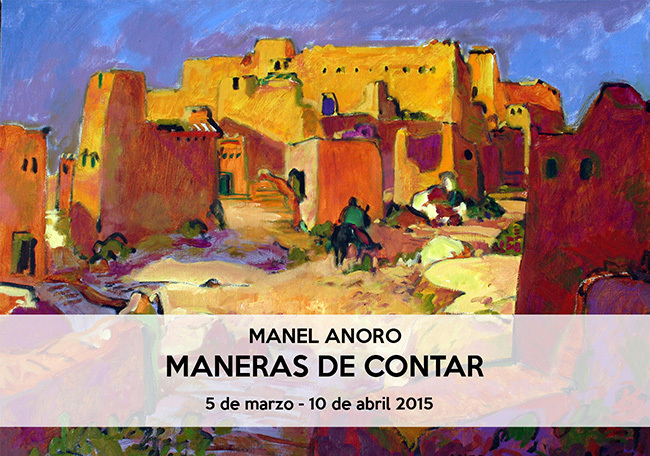 Next March 5th, Manel Anoro will inaugurate a new exhibition of his latest works at Kreisler gallery in Madrid. Manel Anoro presents a limited series of digital reproductions (80 copies) with an excellent quality printed on a 300gr watercolor paper with a unique price.